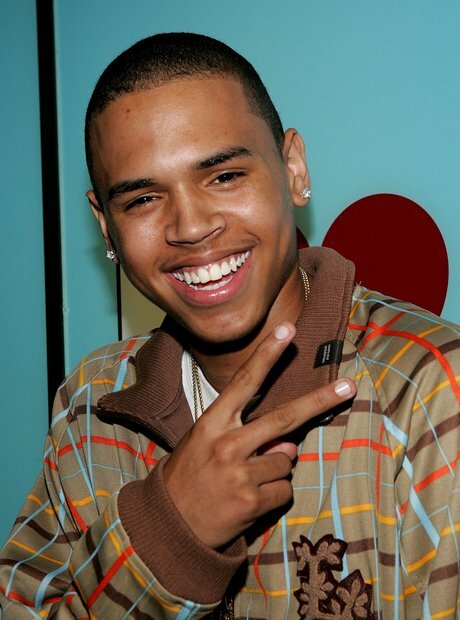 Chris brown Signed to Jive Records at the young age of 15. 33. Chris brown Signed to Jive Records at the young age of 15. A very young looking Chris Brown way back in 2005.